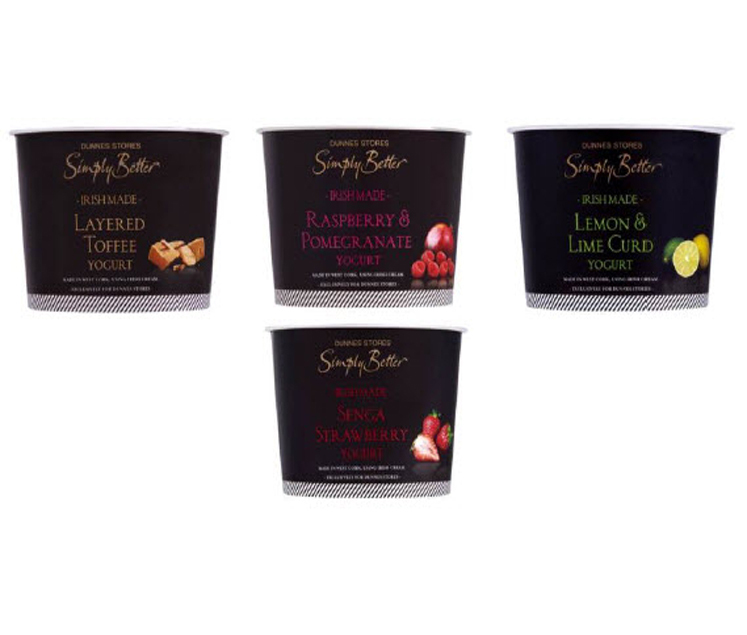 Dunnes Stores has recalled certain flavours of their Simply Better yogurts as a precautionary measure due to the possible presence of rubber. Customers have been advised to return these products to their nearest Dunnes where they will receive a full refund. The Food Safety Authority of Ireland has said no other use-by dates are affected.